Companies impacted by California's SB-327—especially manufacturers and distributors of IoT devices—should work to ensure compliance with the act as soon as possible if regulatory fallout is to be avoided come January 2020. The California legislature had a big year in 2018. 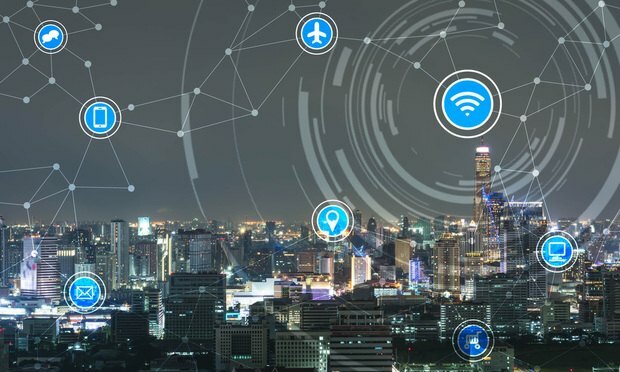 While a great deal of attention has focused on the California Consumer Privacy Act of 2018 (CCPA), a sweeping new privacy law often compared to Europe’s General Data Protection Regulation (GDPR), California also passed a less-publicized, but highly critical, statute that will regulate certain aspects of Internet of Things (IoT or connected) device security.